Two For Tuesdays…Well, Three This Week. | Awesomeness For Awesome's Sake. Two For Tuesdays…Well, Three This Week. Alright kids, let’s get one thing straight, I DON’T TRUCK WITH NO SISSIES….but I love me some Cherilyn Sarkisian! Wow…I usually dig a woman with more meat on her bones…but Cher was smokin’ hot in 1973! And what’s an Indian without a cowboy? 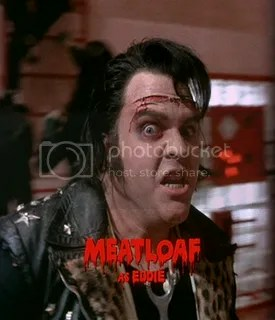 Man, I used to love that show as a kid. 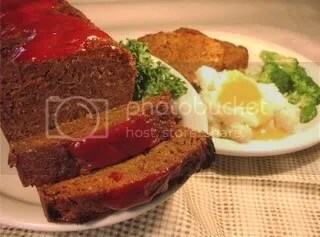 And for dessert…how about some Meatloaf? I can listen to that song all day long…. Should I lay my money down? Can’t wait to see her in Vegas in May! I remember giving the New Sonny And Cher Divorce Show a chance…tough watch….